Home » computer , windows » [TUT] Skype Sign in/out Problem Solved ! [TUT] Skype Sign in/out Problem Solved ! So Today i found a way to resolve this issue. we often get this type of error on skype. "We can not open skype. You are already signed in on this computer. please sign out and try again"
so i have found a resolution that will help you out. Folder. It's A Temporary folder which saves data of current Skype User on a particular system. now just Right click on your Skype username and delete file. 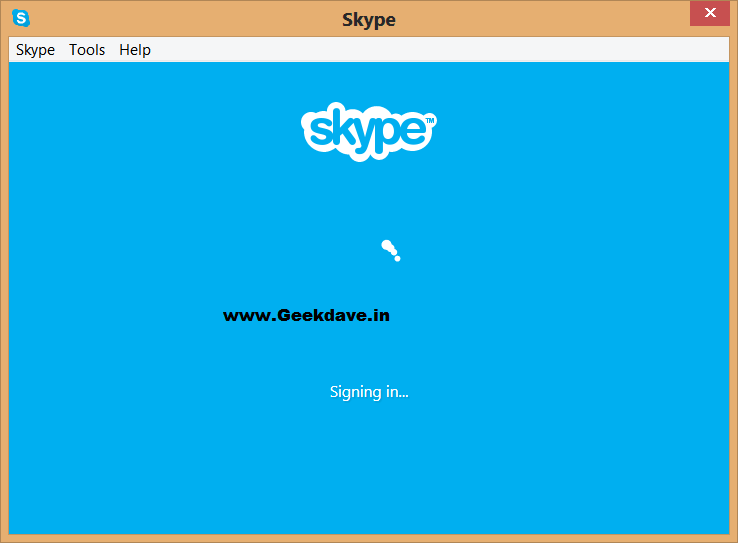 Make sure that you have Completely Logged out from skype check out Task bar. After Deleting that folder just Open Skype Again ! Guess what? It will work 100% if don't then you can Contact us. Via Our Official Facebook Page.